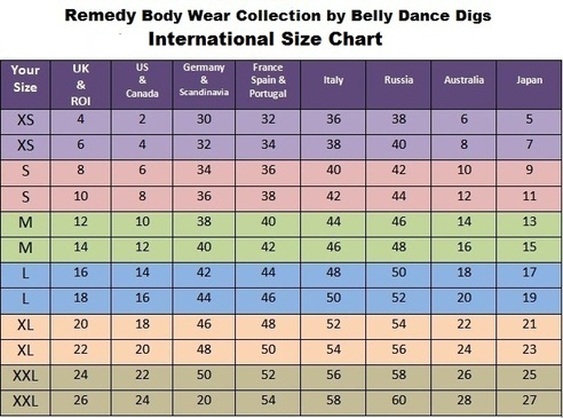 So we offer all of you our "Remedy" Body Wear Collection ! 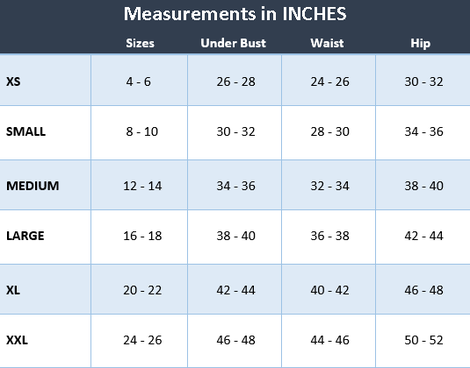 stretchy high quality fabrics which have great hold control. shaping properties & excellent 4 way stretch for comfort. They flatten your tummy, smoothing out bulges while also hiding skin blemishes, scars, loose skin & stretchmarks. for a stylish sleek new look. Now you can put aside your inhibitions & just enjoy the dance ! 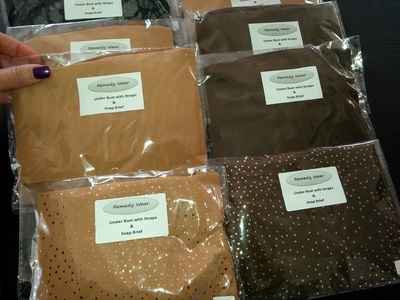 Now in NEW skin tone colors ! Now available in these colors in all the styles we offer. Match up your favorite costumes ! Custom made in your size, please allow 2-3 weeks delivery for these colors are made to order. Beautifully designed with the finest stretch mesh to give you a firm, smooth & contoured look, which reduces the appearance of scars and blemishes with a light weight lycra brief and 100% cotton gusset/crotch for easy washing and fast drying. There are 2 bottom types, with brief snaps or the thong which have no snaps as there is not enough fabric to sew the snaps to. Please Specify if you would like Brief snap or Thong with your order.